No experience is needed! 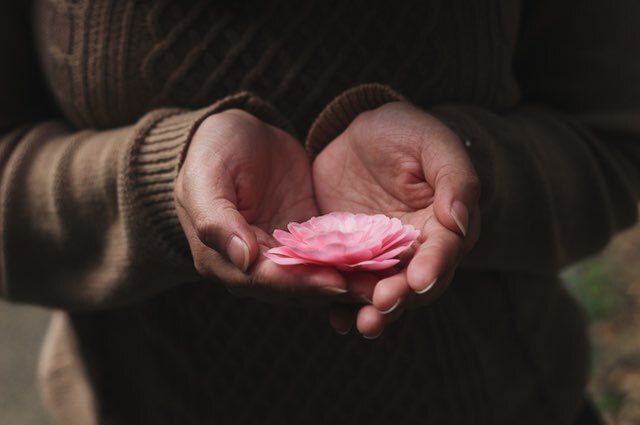 Learn how to give healing sessions to yourself and others. Learn 3 Traditional Usui Reiki symbols and how to incorporate them in your Reiki sessions. You will also know how to send long distance/remote healing to others. Truly a profound workshop. Receive over 12 ceremonies that empower/heal the student. Learn how to teach others all levels of Reiki. The Holy Fire Reiki classes were totally awesome. For the first time in many years I really believe I will heal. The scanning of my body and removing stuff I picked up from my Mother where unbelievable. When I draw the Holy Fire symbol on my hands the heat is very strong. Thank you for giving me the tools to get my life back again. I have not been this excited in years to believe I will feel whole. As I think I have never been whole in this lifetime. Many thanks and Lots of Gratitude. 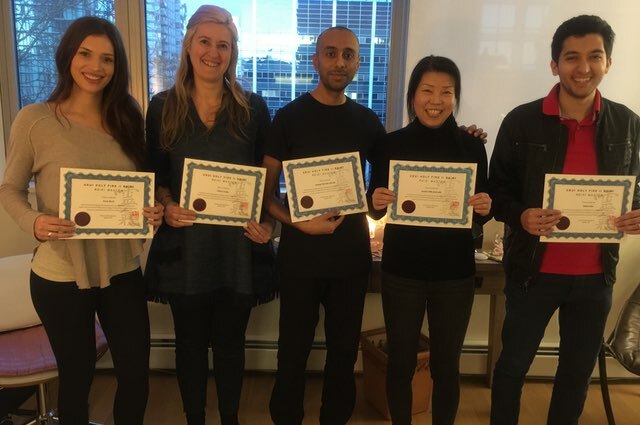 Reiki Training Workshops will take place in the downtown Vancouver area. The class sizes are kept to maximum of 6 people as Jose finds this facilitates more of an intimate and relaxed environment. Each workshop includes lecture, discussion, practical and demonstrations. Reiki classes are meant to be a path to self-exploration, health, and happiness. 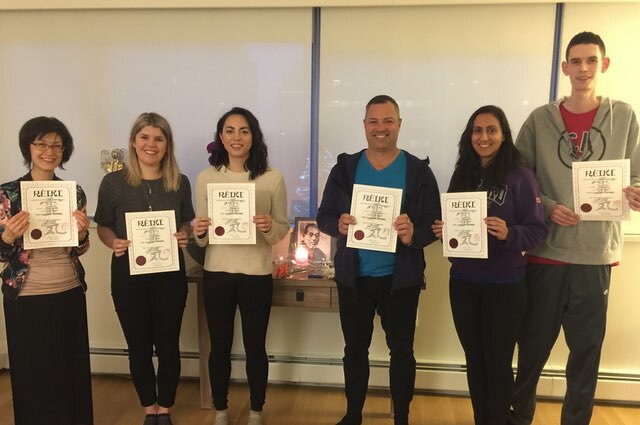 Together with the other attendees, you will learn the new more refined, evolved new system of Reiki healing technique called, “Usui Holy Fire Reiki“. Become the master of your body and mind. Learn to manage your energy on your own and live a healthier and happier life. No experience in healing is required. It is a powerful energy vibration that anyone can learn. People have learned Reiki to bring more peace, joy and more grounded presence into their everyday lives. 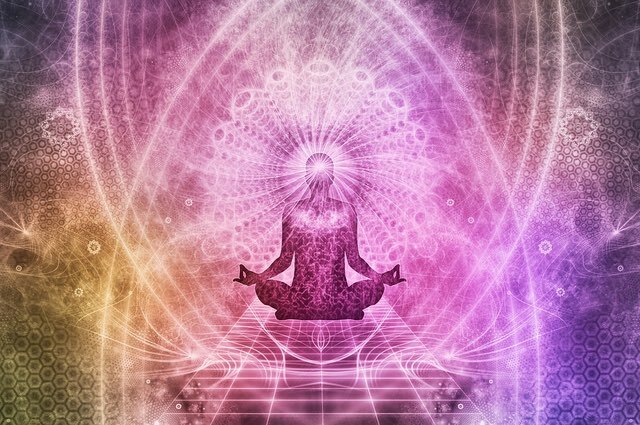 Most choose to learn Reiki in order to heal, clear or balance their own physical, emotional and energetic bodies in more natural holistic way. Others choose Reiki to help others they care for or to support their animals/pets. Please contact Jose if you are interested, have any questions or would like to be placed on the waiting list for the next workshop. Classes fill up quick so make sure you book early! This is a weekend of grace, fun and celebration to explore. Anyone can learn the Reiki. As the most natural and accessible treatment in the modern world, we look forward to being a part of your self-healing journey. 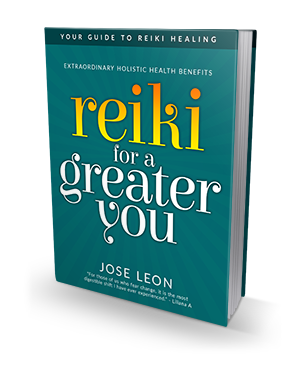 *It is recommend that students receive at least one Reiki healing session from Jose prior to a workshop if possible. 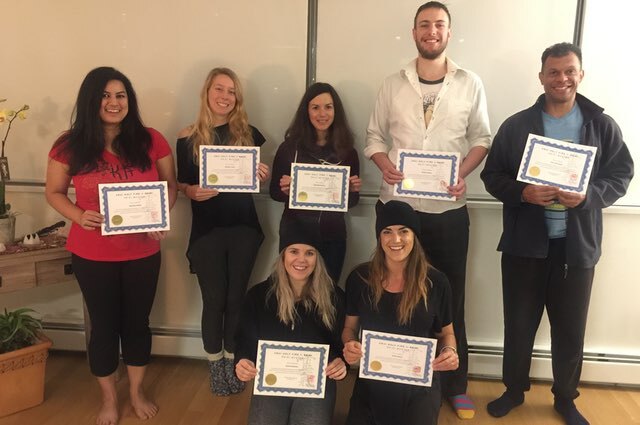 This will help students experience Reiki and help clear and balance students’ energy in preparation to receive the ‘placements’ (activation ceremony of Reiki energy within the student). *All of my Reiki classes taught will be the upgraded Usui Holy Fire II Reiki. This upgrade allows the activation of Reiki in the student to be more pure and powerful. In the Holy Fire Reiki training, the “attunements” for levels 1, 2 and 3 classes have been replaced with “placements”. During the “placements”, there is no physical contact with the students from the teacher. The teacher only helps prepare the student to be in a more relaxed receptive space thru guided meditation. The “placement” is directly done by the Holy FIre Reiki, allowing the most optimal, powerful and pure vibration of Holy Fire Reiki for the student. I had no idea what to expect coming into it, and it was much more intense and transformational than I could ever imagine. It’s very different from the previous reiki courses I had taken. It feels like your body and mind is going through a year’s worth of reiki healing within the course of three days. There were strong moments of feeling loved and empowered and other moments of feeling like your entire being is going through turmoil. You are able to fully release the old or any negativity that is still within you. I’m so glad I got to experience this class with the grace of master Jose and all the lovely people who attended. Everyone also seemed to have different experiences in their release as well. I can honestly say that I’ve felt a difference in my life afterwards. I’m much stronger now and coming into my own as if I’m breaking through my past shell. Thank you Jose so much for sharing this with us.